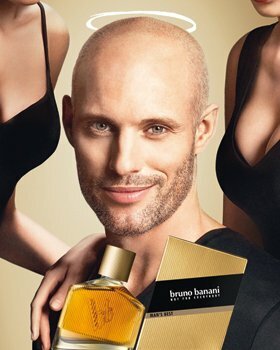 This fragrance for cool men unites self-confidently male strength with playful ease. 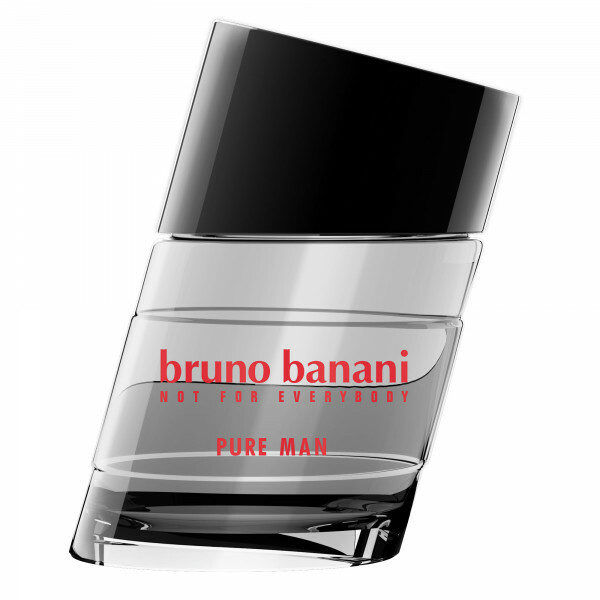 Pure Man by bruno banani is a woody, floral, musk fragrance for men. 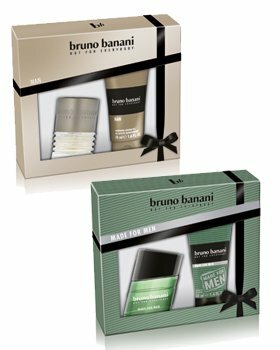 Top notes are mandarin orange, grapefruit, anise, bergamot and cardamom; middle notes are cyclamen, jasmine and cedar; base notes are sandalwood, amber, musk, benzoin and vetiver.